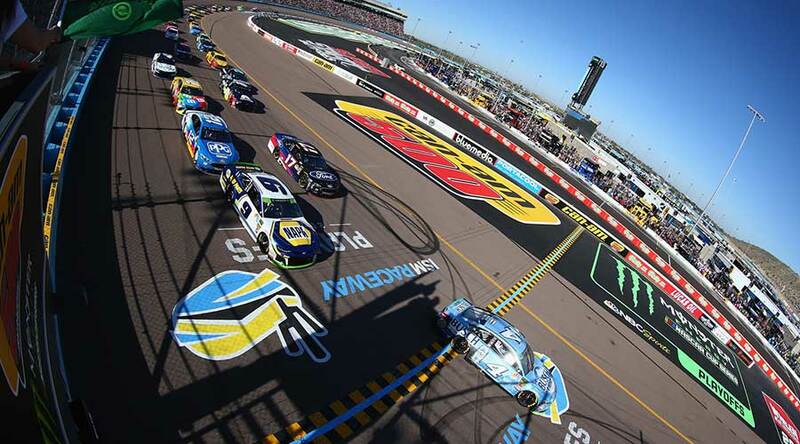 ISM Raceway partnered with Coyne to tell the story around its $178 million modernization project, one that provides race fans with unprecedented driver access at event level and puts them on top of the action via an upgraded seating experience. Throughout the project, Coyne PR generated more than 1,000 stories and 250 million media impressions. The momentum culminated in a sell-out of the grandstand for the Can-Am 500 race during the Raceway’s Opening Weekend, along with a sell-out of all 54 hospitality suites for the Can-Am 500, all reserved weekend camping and a weekend sell-out of the Dos Equis Curve luxury suite experience.